The executive producer in charge of Channel 4's recent mammoth rebranding campaign has opened a production agency, Rare. Freelance producer Jo Dillon has worked on the new brand identity for the past two years, working exclusively on the C4 project for most of last year. The channel's new identity launched on 31 December 2004. Fifteen idents were produced for the C4 network, as well as new programme identities. advertising, music promos and print design. Company director Dillon will bring in fellow producer Gwilym Gwillim to the start-up company. Dillon said she was 'hoping to continue to develop the brand of Channel 4'. 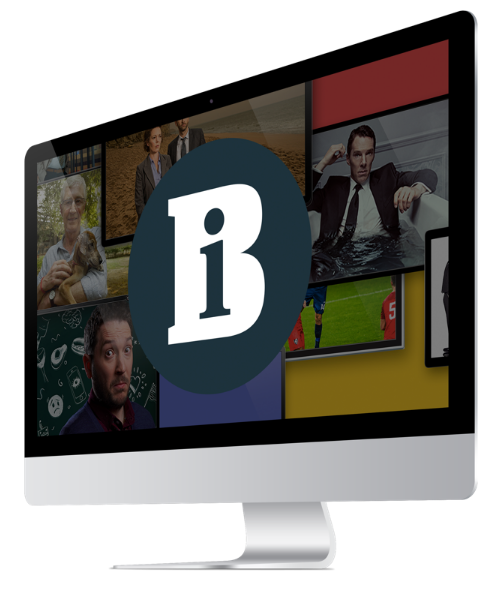 Her involvement has seen her produce award-winning campaigns for the broadcaster, including Gold and Silver UK Promax and Platinum US Promax awards for Channel4.com.